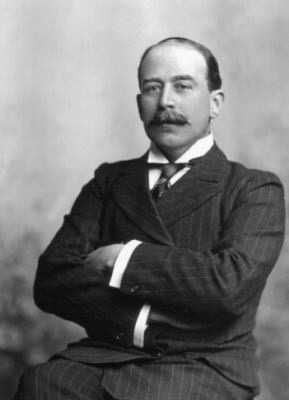 Today is the birthday of George Younger, 1st Viscount Younger of Leckie (October 13, 1851-April 29, 1929). 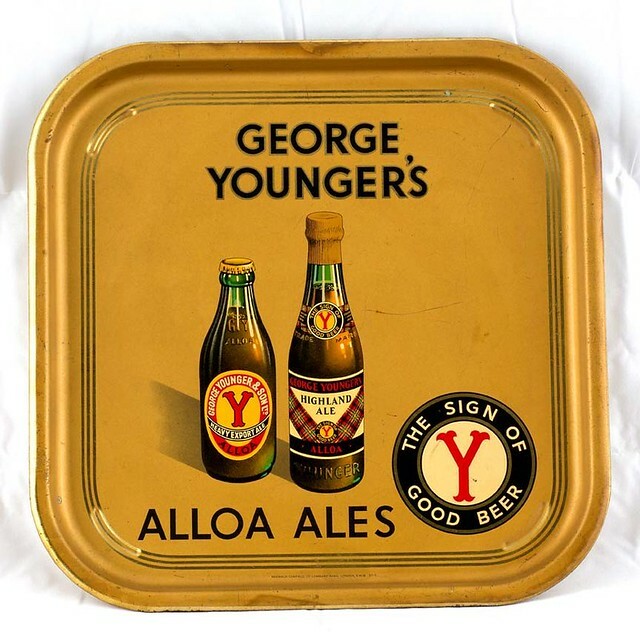 His great-grandfather was George Younger, who founded the brewery that would become George Younger and Son in 1764. It was located in Alloa, Clackmannanshire, in Scotland. 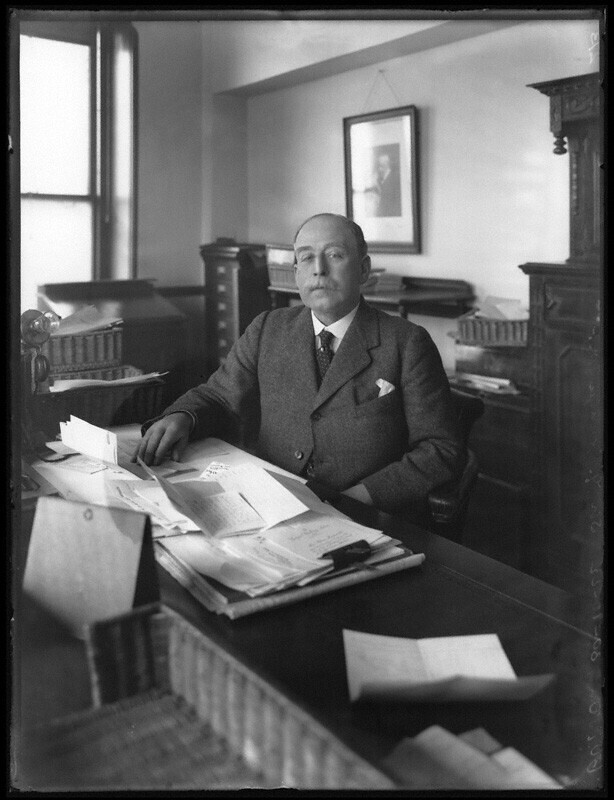 When our George was 17, his father passed away, and he left college to run the family brewery, becoming chairman in 1897. 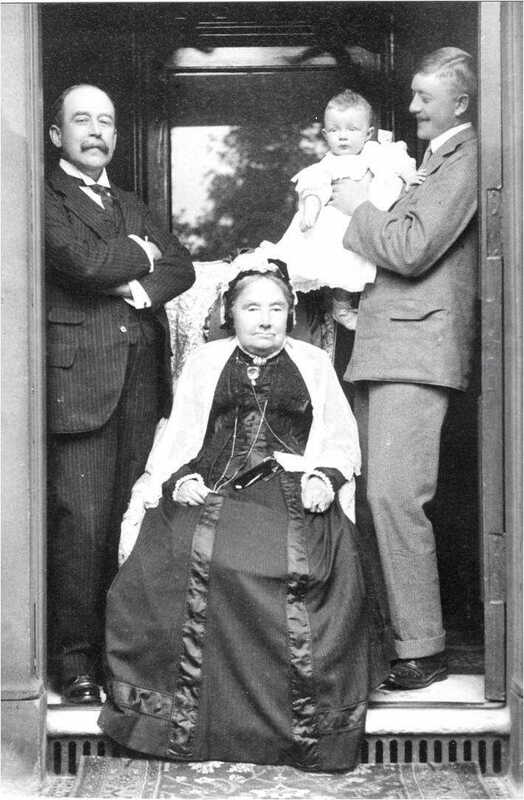 George Younger, at left, in a photo from around 1907, with his mother, son and grandson. 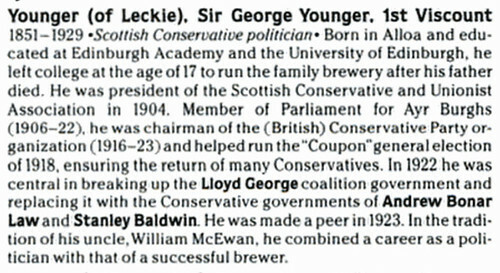 Here’s a biography of founder George and the brewery from the University of Glasgow’s Scottish Brewing Archive. 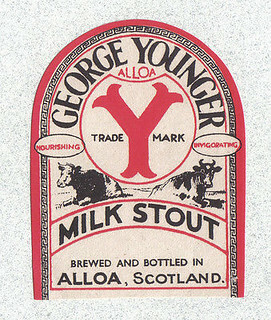 George Younger (1722–1788), a member of a family of saltpan owners in Culross, Fife, Scotland, was brewing in Alloa, Scotland from 1745. 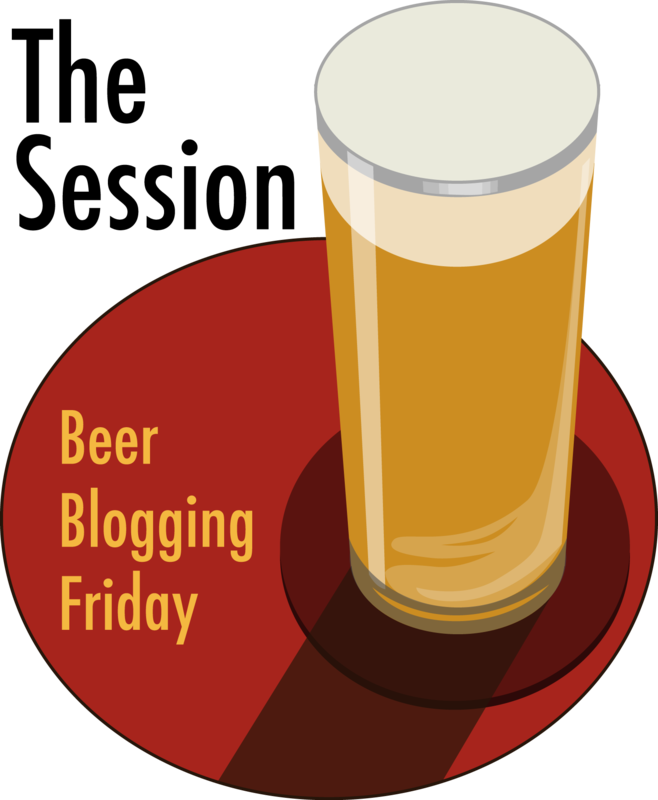 He established his first brewery, later known as Meadow Brewery, in Bank Street, Alloa, in about 1764. 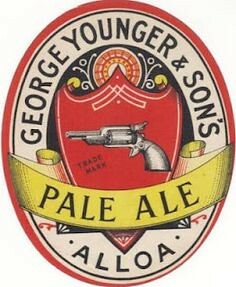 After his death the business was passed on from father to son, trading as George Younger & Son. Additional premises adjacent to the brewery were acquired in 1832 and 1850. 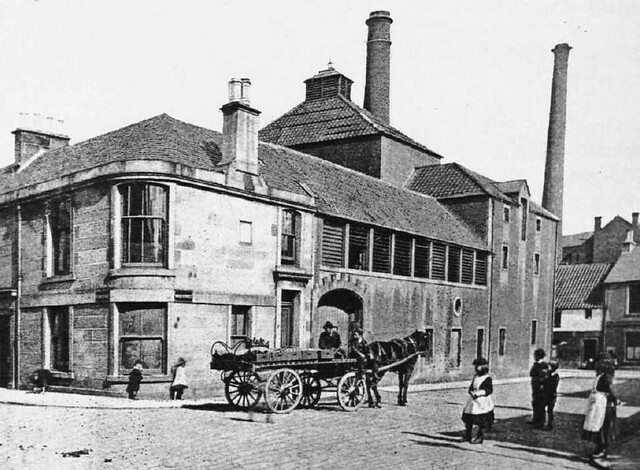 The Candleriggs Brewery, Alloa, owned by Robert Meiklejohn & Co, was leased in 1852 and bought outright for GBP 1,500 in 1871. The Meadow Brewery ceased brewing in 1877 and was turned into offices for the business. Craigward Maltings, Alloa, were built in 1869 and a new bottling department was established at Kelliebank, Alloa, in 1889. 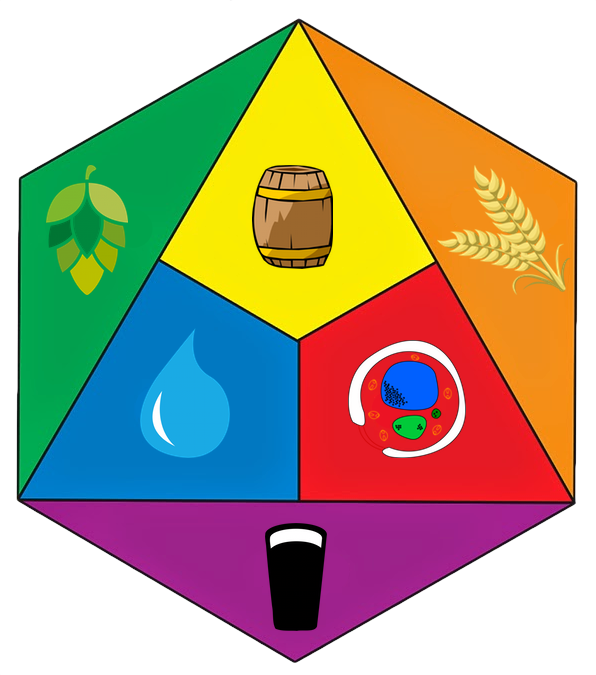 The Candleriggs Brewery was badly damaged by fire in 1889 and rebuilt on a larger scale to cover nearly 2 acres, becoming the largest brewery in Scotland outside Edinburgh. 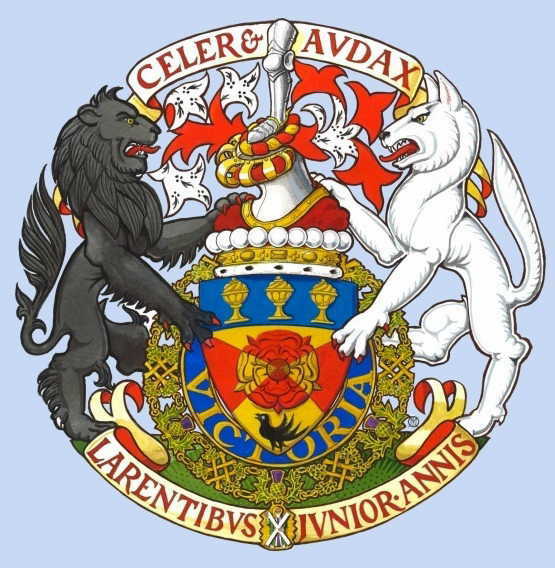 George Younger & Son Ltd was registered in February 1897 as a limited liability company to acquire the business at a purchase price of GBP 500,000. 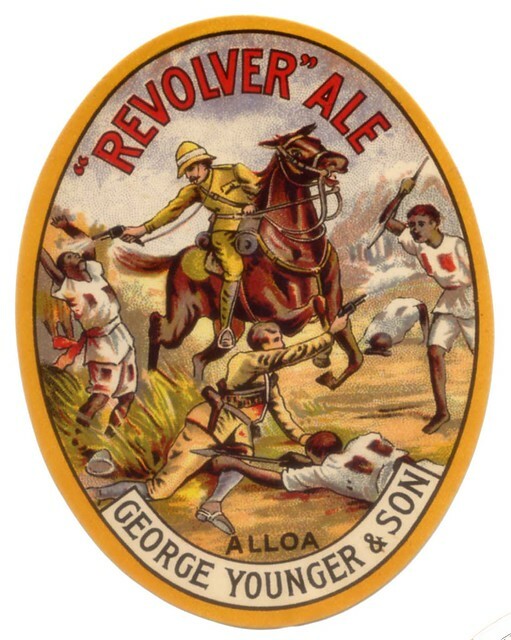 The company traded extensively to the North of England, West Indies, Australia and North America and from the 1880s to India, the Far East and South Africa. It took over R Fenwick & Co Ltd, Sunderland Brewery, Low Street, Sunderland, Tyne & Wear, England, and Robert Fenwick & Co, Chester Brewery, Chester–le–Street, Durham, England (closed 1934), in 1898. The first chilling and carbonating plant in Scotland was installed at Kelliebank Bottling Stores in 1903. The company’s own bottling works was established there in 1908 and a new export bottling plant opened in 1912. The company built up large supply contracts with the armed forces at home and abroad and by 1914 had a lucrative regimental canteen business at Aldershot, Hampshire, England. 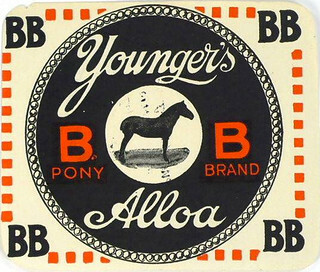 It acquired the Craigward Cooperage of Charles Pearson & Co, Alloa; George White & Co, Newcastle–upon–Tyne, Tyne & Wear; and the Bass Crest Brewery Co, Alloa, in 1919. During the same year the Kelliebank bottle manufacturing plant was floated as a separate company and eventually became known as the Scottish Central Glass Works. The Grange Brewery closed in 1941 and the Sunderland Brewery was rebuilt, being sold in 1922 to Flower & Sons Ltd, Stratford–upon–Avon, Warwickshire, England. 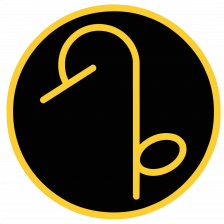 The company took over Blair & Co (Alloa) Ltd, Townhead Brewery, Alloa, in 1959. 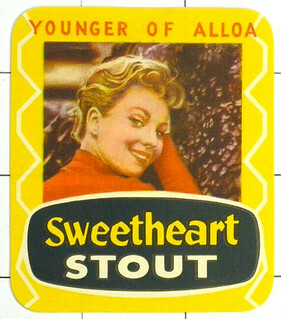 It was acquired by Northern Breweries of Great Britain Ltd in April 1960 and became part of the combined Scottish interests of that company, Caledonian Breweries Ltd, later United Caledonian Breweries Ltd, which merged with J & R Tennent Ltd, Glasgow, Strathclyde, in 1966 to form Tennent Caledonian Breweries Ltd. 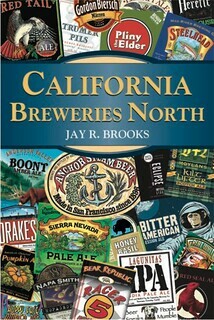 The Candleriggs Brewery ceased to brew in December 1963. This is the original Meadow Brewery around 1890, before it became known as George Younger & Sons. 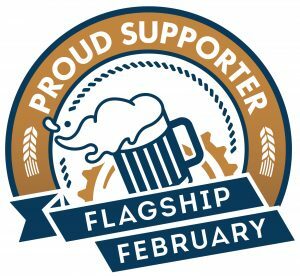 Ron Pattinson has a post about Boiling at George Younger in the 1890’s, and also about the early years of George Younger. 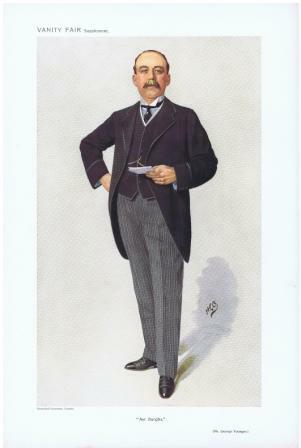 George Younger in Vanity Fair, 1910.